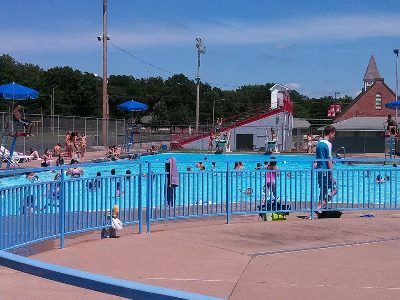 The daily admission fee to the Fort Madison Municipal Swimming Pool is $3.00. Children 7 years of age and younger must be accompanied by an adult. Individual & Family season passes will be sold at the Fort Madison YMCA, 220 26th Street. All pass holders must reside at the same household address. Season passes will go on sale starting Tuesday, May 1, 2018. 10 day punch card will be sold for $30.00. 20 day punch card will be sold for $60.00. Punch cards may be purchased at the Fort Madison YMCA and at the Fort Madison Municipal Swimming Pool.